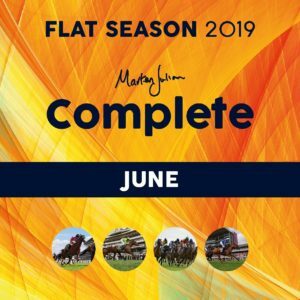 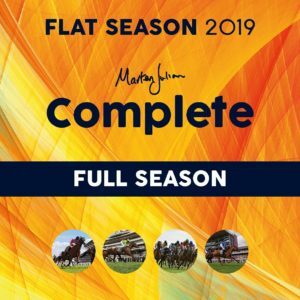 Receive everything Marten produces throughout June including the Weekend Card, daily email analysis of the day’s racing & Royal Ascot Online Preview. Receive everything Marten produces throughout May including the Weekend Card, daily email analysis of the day’s racing, Newmarket Guineas & Epsom Derby & Oaks Online Previews. 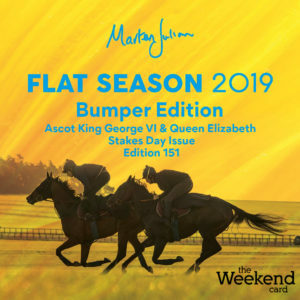 Receive everything Marten produces throughout April including the Weekend Card and a daily email analysis of the day’s racing. Receive everything Marten produces throughout the whole season including the Weekend Card and a daily email analysis of the day’s racing.